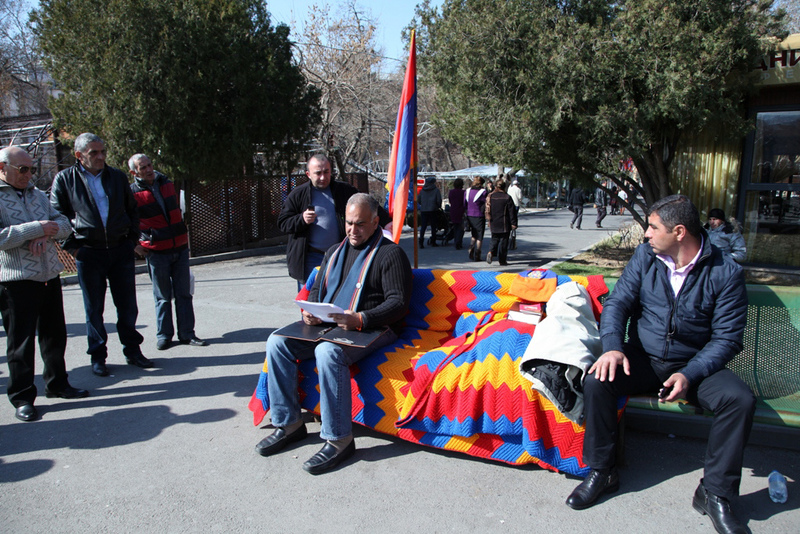 Meanwhile the next rally of Hovannisian’s supporters will be held on March 15 at 5pm. “On that day we will discuss the future courses of action, the Constitutional Court’s ruling [on whether or not the presidential should be declared null and void], and together we will start the matter of [taking] actions, [making] decisions, and consolidate the triumph,” stated the Presidential contender. Jittery Baku breaks up protest with rubber bullets and water canons.